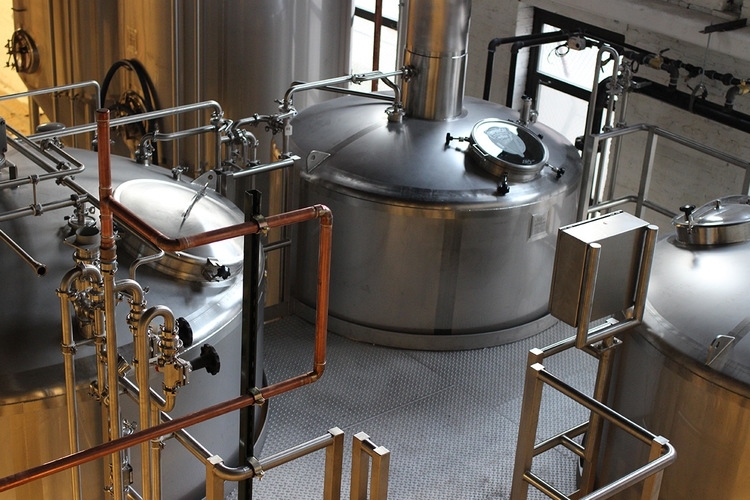 Often a starting point for commercial production. 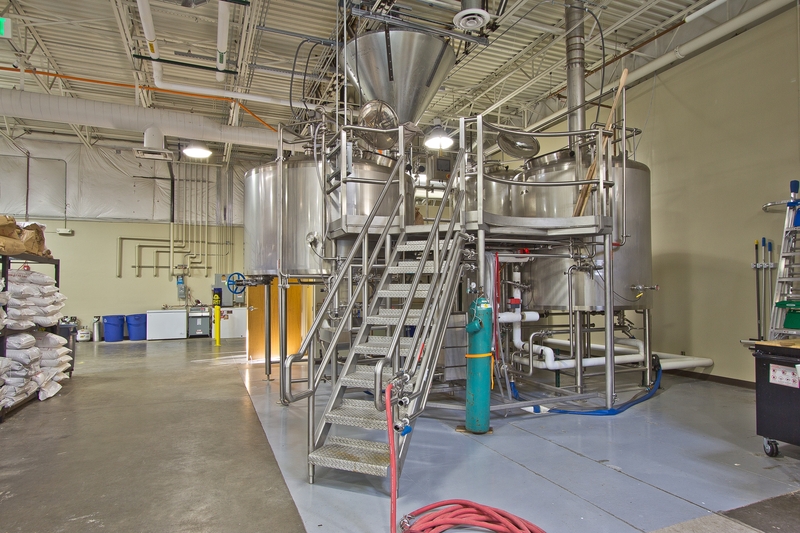 The 2-Vessel Brewhouse is usually manually-controlled or minimally automated, but the option remains for fully-automated controls. 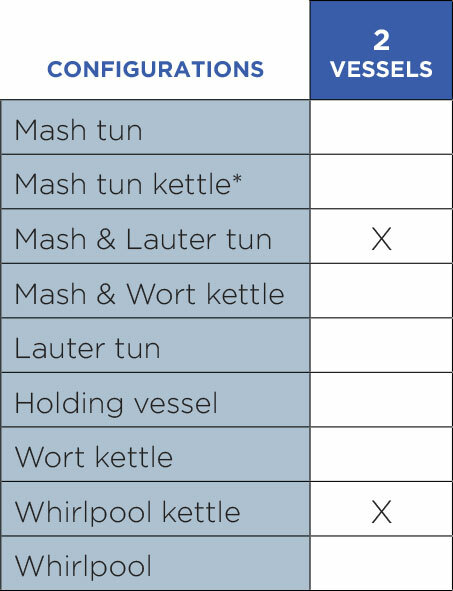 The platform can be designed and built for growth, with areas cut out to house future vessel additions. 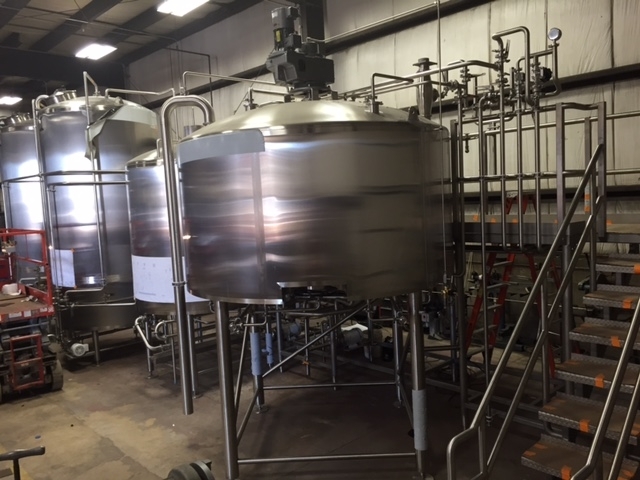 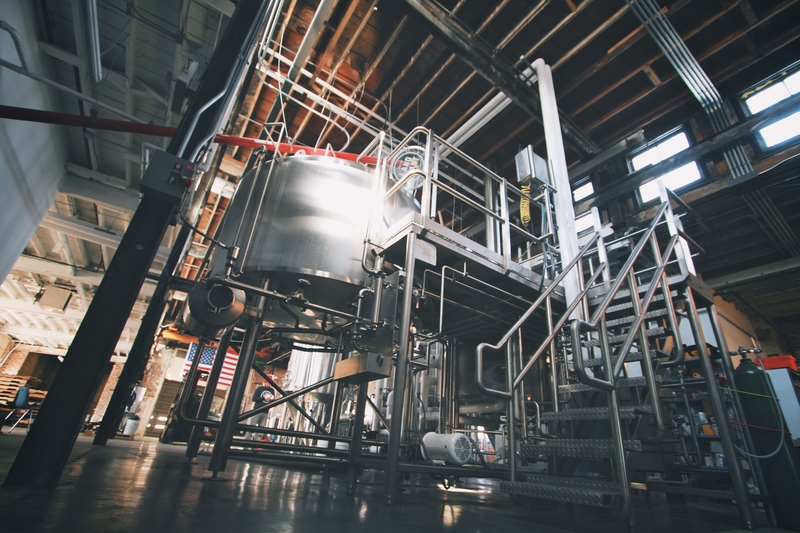 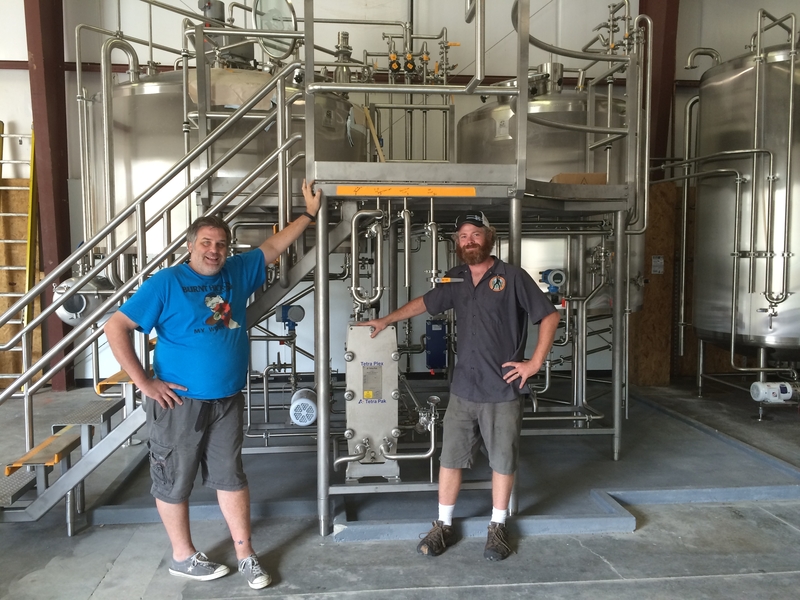 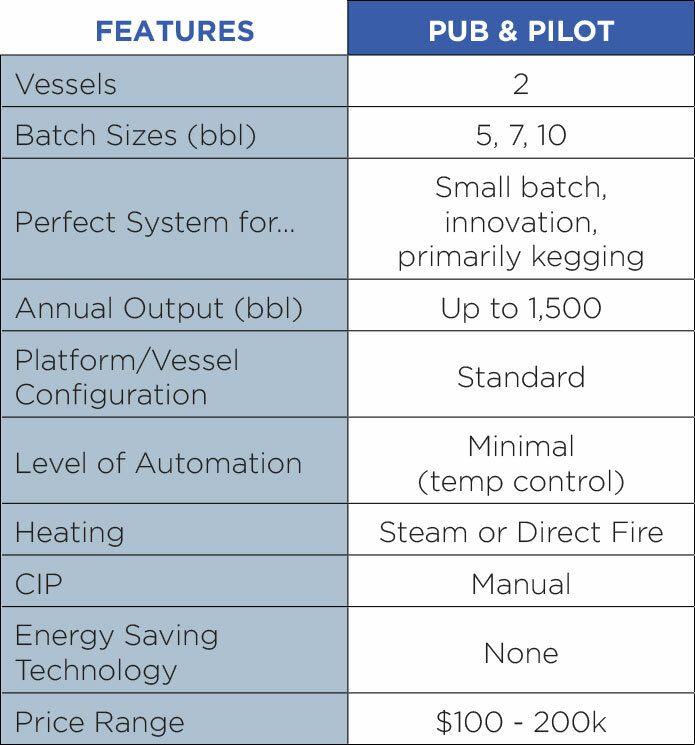 After countless requests for pilot brewhouses and brew pub systems, Sprinkman proudly to launch a series of two-vessel brewhouses that are smaller in stature, but big on features and benefits.